The Mohawk Council of Kahnawake says a self-proclaimed Aboriginal community is a lie, and accuses members of joining just to avoid paying taxes. A Montreal-area Mohawk council says a self-proclaimed Aboriginal community is "nothing but lies," and is accusing its members of fraud. The Mikinak community first emerged in January 2016, according to their website. The community, based in Quebec's Montérégie region, says its name means "turtle" in the Algonquin language. But the Mohawk Council of Kahnawake, on Montreal's south shore, says the community is nothing but a ruse to avoid paying taxes. "They're misleading. They're fraudulent. They're trying to claim native status," Chief Robert Patton, of the Kahnawake Mohawk Council, told CBC News. "They're trying to use a status card to defraud a store or whatever it is, for taxation rate." Patton is referring to the membership cards that are distributed to approved members of the new community. 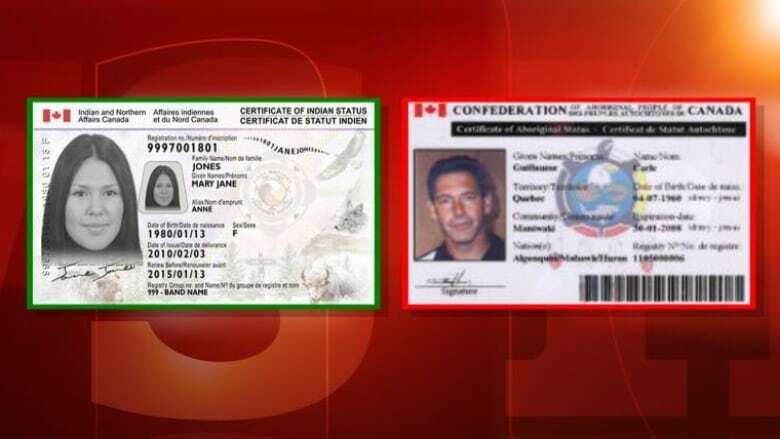 The photo ID cards look similar to government-issued Indian status cards — they have a Canadian flag, a signature and even a barcode. One notable difference: government-issued cards are labelled "certificate of Indian status," while the Mikinak membership card says "certificate of Aboriginal status." Even if the cards look similar, Indigenous and Northern Affairs Canada (INAC) says only cards issued by the federal government permit the cardholder to be exempt from taxes. "While these cards convey membership to an organization, they do not convey Indian Status, nor do they confer rights and benefits linked explicitly to registered Indians," the INAC said in a statement to CBC News. "The Mikinak Aboriginal community is not a band recognized under the Indian Act," it stated. Grand Chief Joe Norton, with the Mohawk Council of Kahnawake, told CBC News he plans to file a complaint with the RCMP. "It's nothing but lies," he said. "They only thing they want is the benefits. They have no idea about the struggles and the things we've had to go through over the centuries." 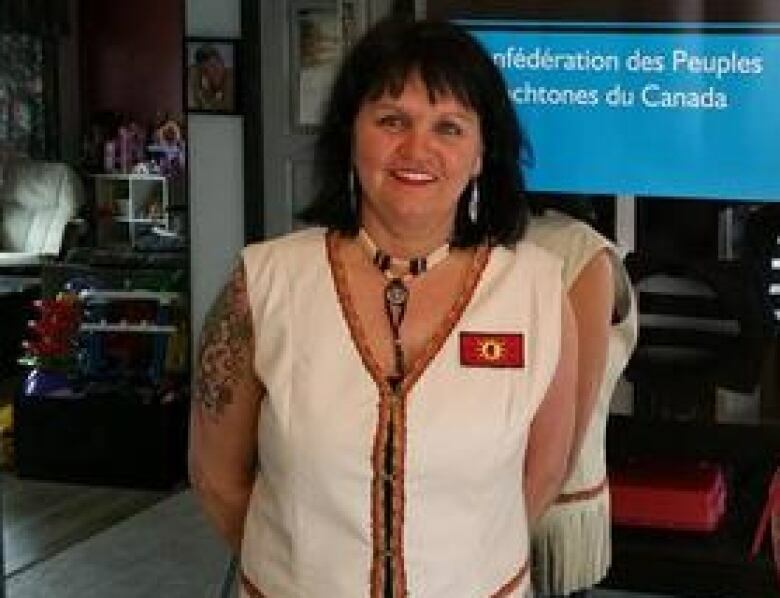 Mikinak Chief Lise Brisebois refused multiple requests for an interview from CBC News, both over the phone and via Facebook. She did provide a brief outline of what's required to become a member of the Mikinak community. "We don't give cards to everybody," she wrote in French. "You have to provide proof." 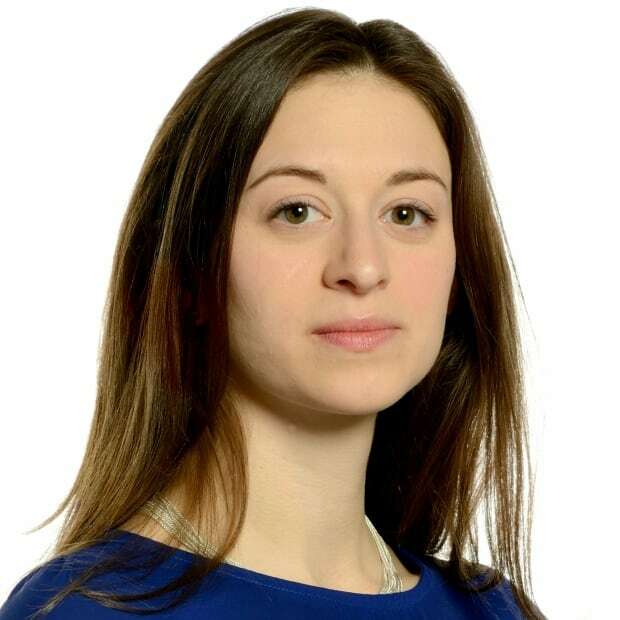 She added that members are required to undergo a DNA test or genealogical screening to show that at least one of their great grandparents was Indigenous.